Deals at Forever 21, Grandin Road, ModCloth, and more! 2. 52% off a three pack of lighting cables at Amazon. Get the lighting cables here. 3. 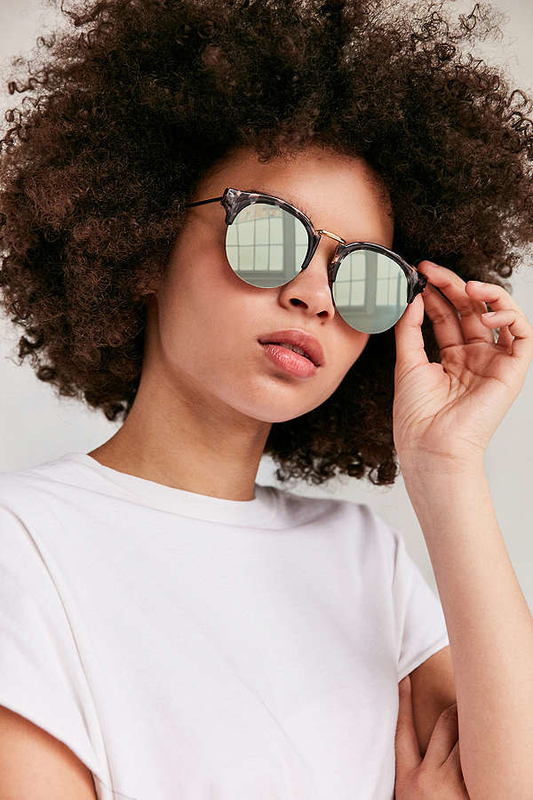 Get dresses for $19.99+, shorts for $19.99+, tees and tanks for $9.99, bras for $9.99+, and many more items on sale at Urban Outfitters. 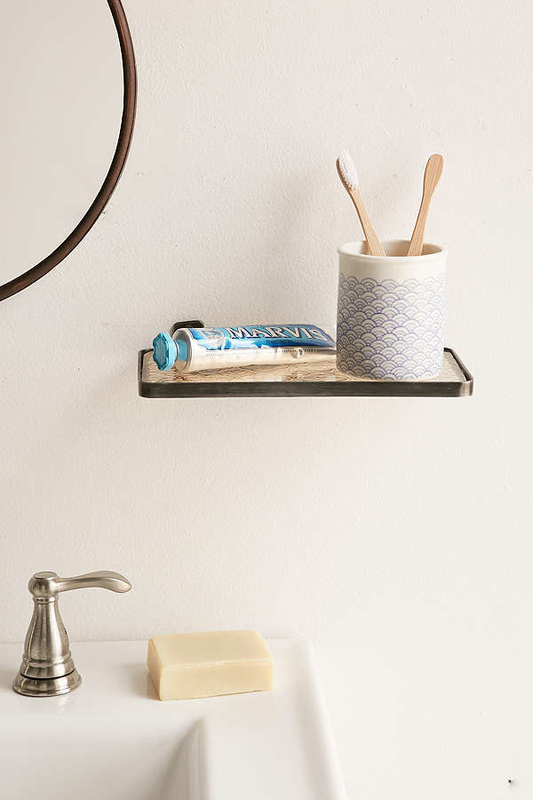 Get the shelf here and the sunglasses here. 4. 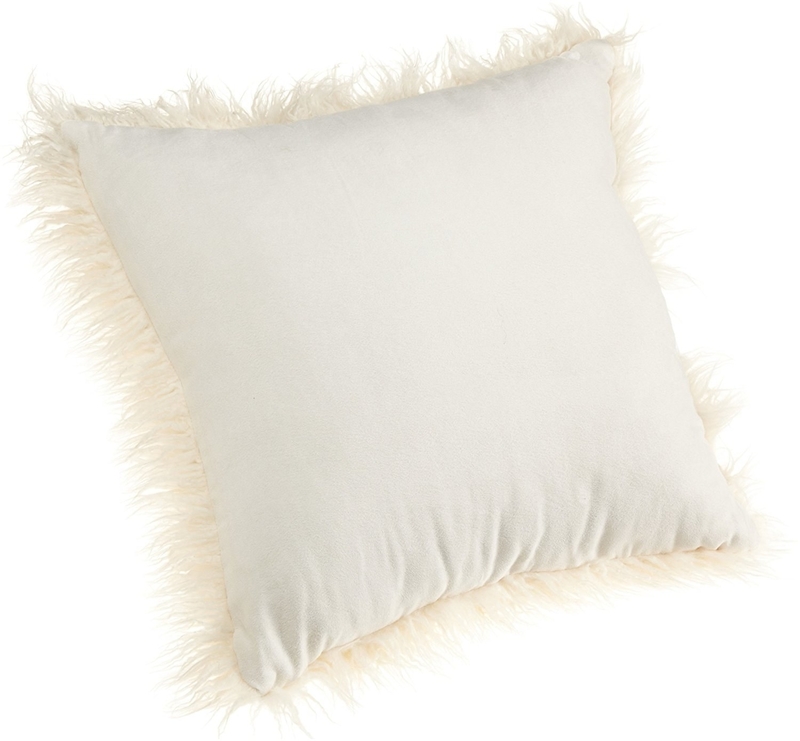 Up to 75% off at Rue La La. 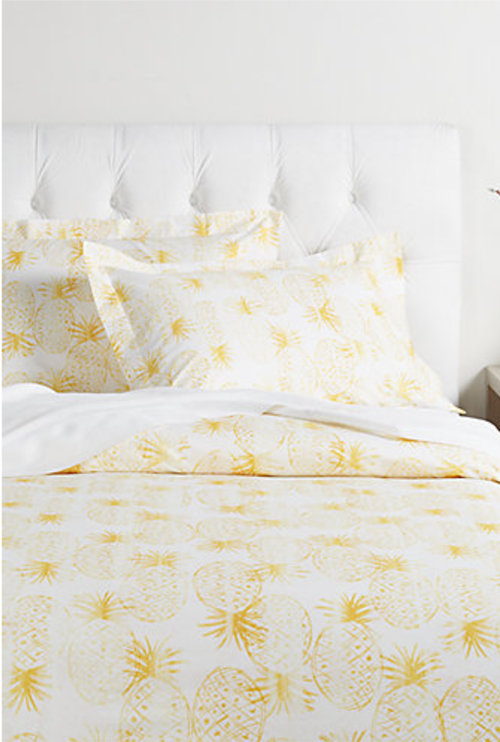 Get the duvet set here and the corner shelves here. 5. 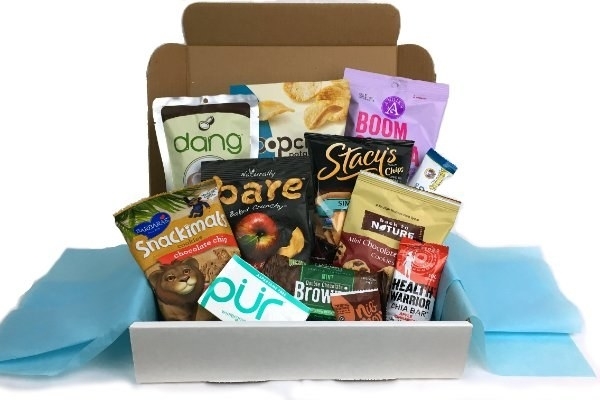 Up to 30% off select boxes at Cratejoy. Enter promo code DAD10 at checkout for 10% off one month. Enter promo code DAD20 at checkout for 20% off three months. Enter promo code DAD30 at checkout for 30% off six months. 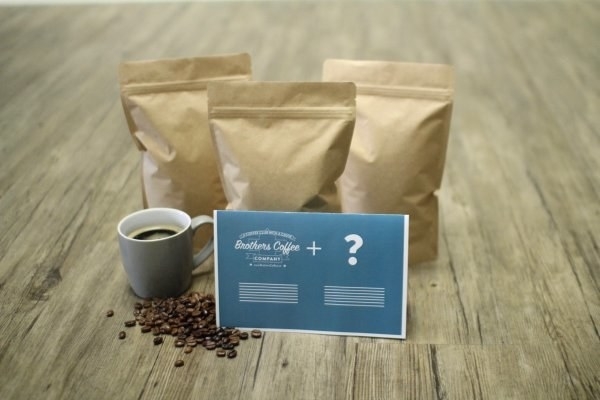 Get the coffee box here and the healthy food box here. 6. 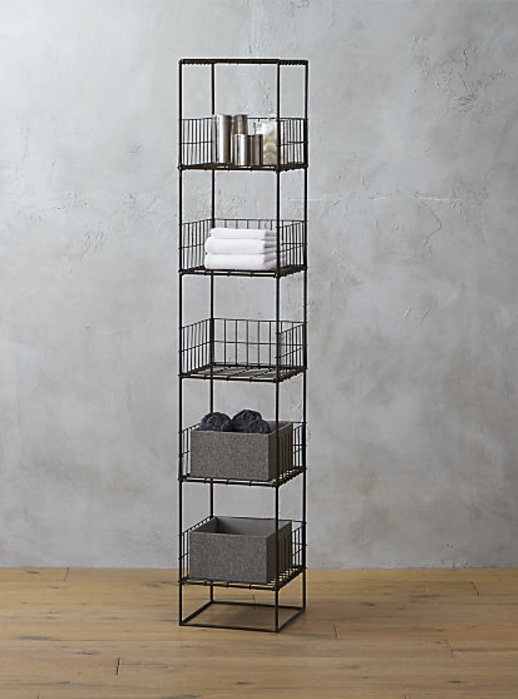 Up to 65% off bathroom storage and organization at Wayfair. 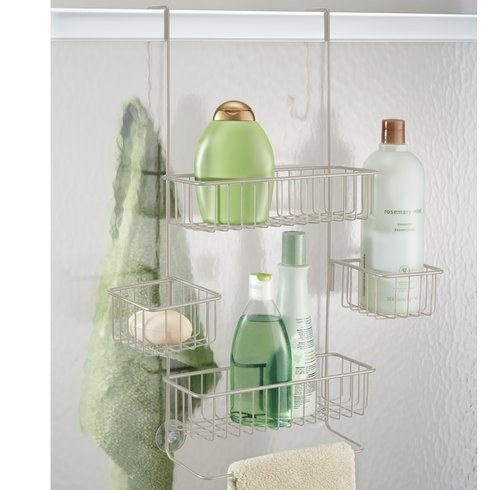 Get the shower caddy here and the laundry center here. 7. 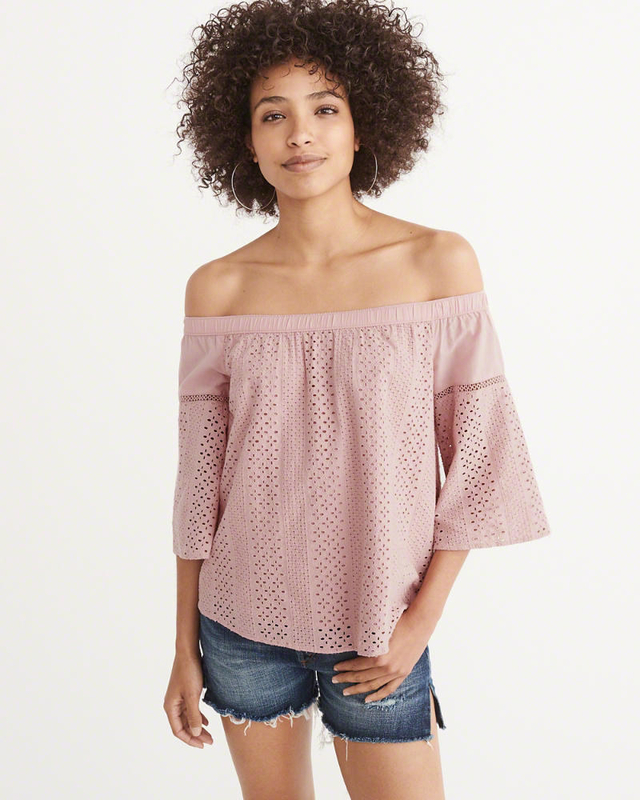 Up to 20% off at Forever 21. 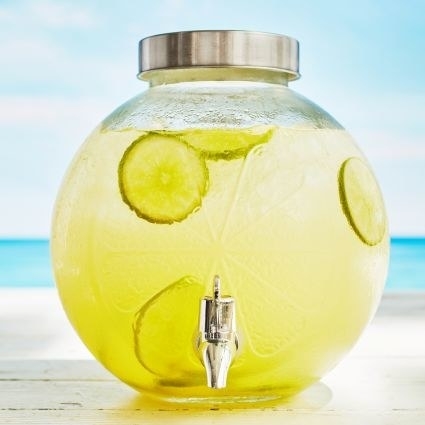 Enter promo code SUMMER10 at checkout for 10% off when you spend $50+. Enter promo code SUMMER15 at checkout for 15% off when you spend $100+. Enter promo code SUMMER20 at checkout for 20% off when you spend $150+. Get the bathing suit here and the maxi dress here. 8. 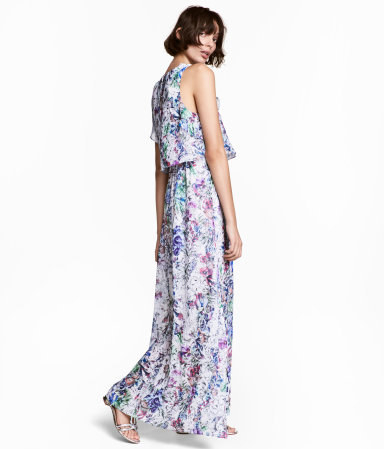 20% off full-price dresses and jumpsuits at Anthropologie. 9. 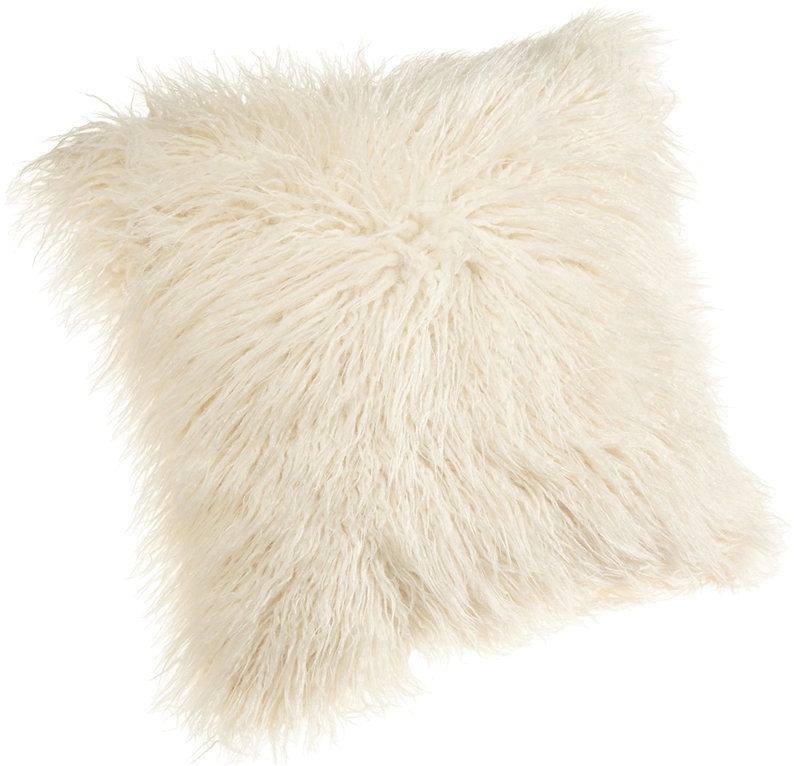 57% off a faux fur pillow at Amazon. 10. 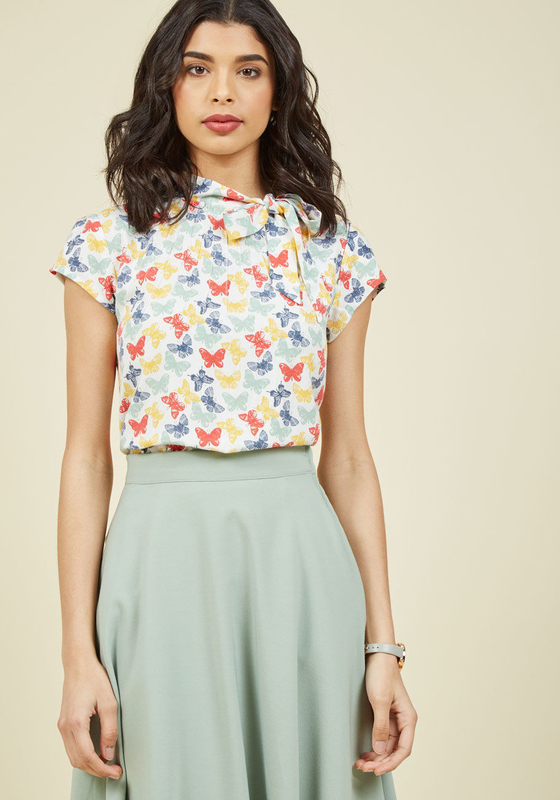 Up to 40% off sale styles (plus free shipping) at ModCloth. 11. Buy one get one 50% off on all jeans and shorts at American Eagle. 12. 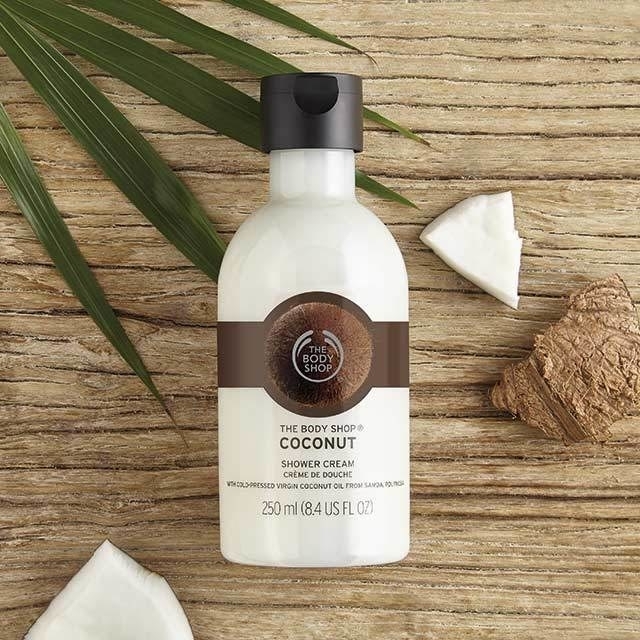 Up to 75% off at The Body Shop. 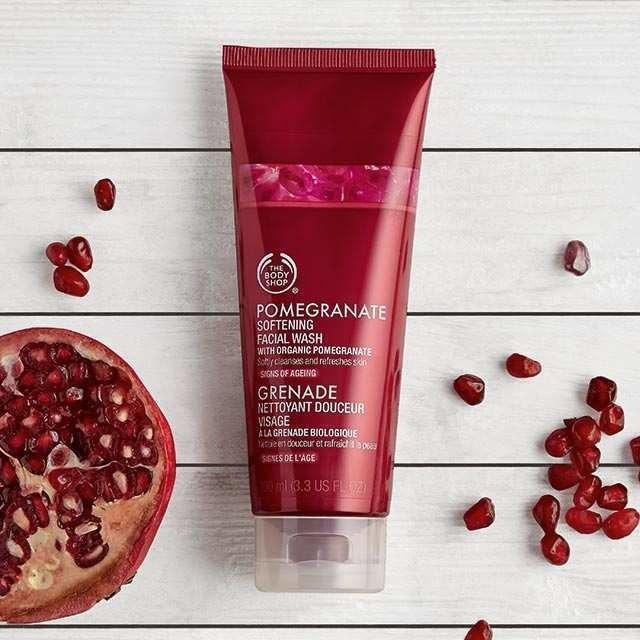 Get the Pomegranate face wash here and the shower cream here. 13. 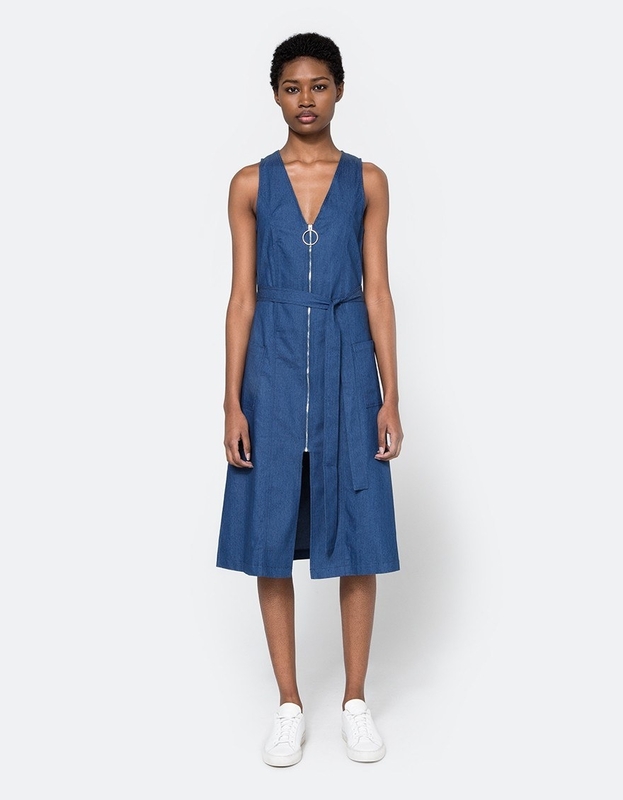 Up to 50% off new markdowns at Need Supply Co.
14. 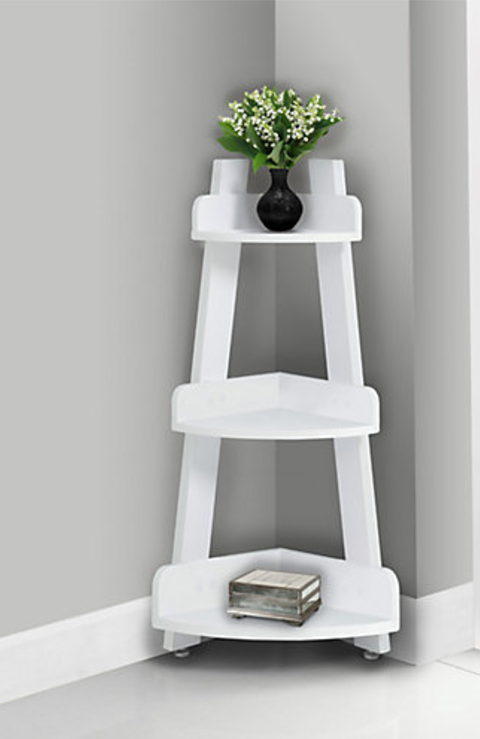 Up to 60% off at Grandin Road. 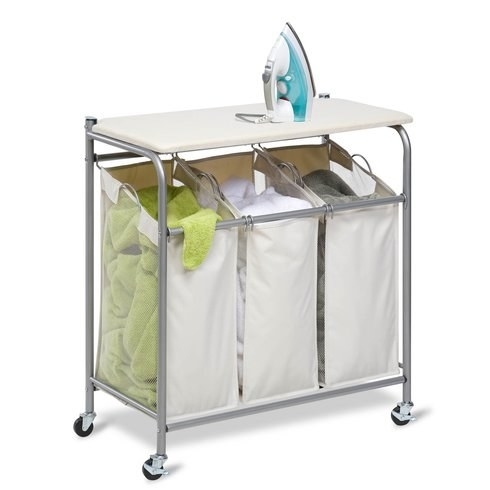 Get the folding table here and the basket set here. 15. Up to 60% off at H&M. 16. 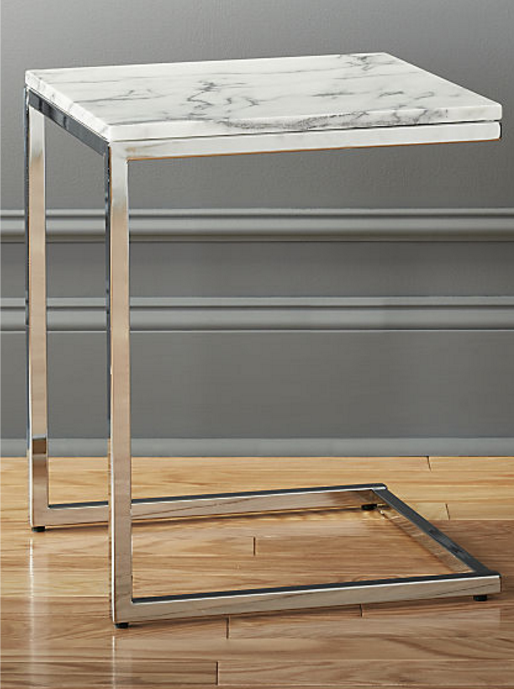 Up to 15% off select best selling furniture at CB2. 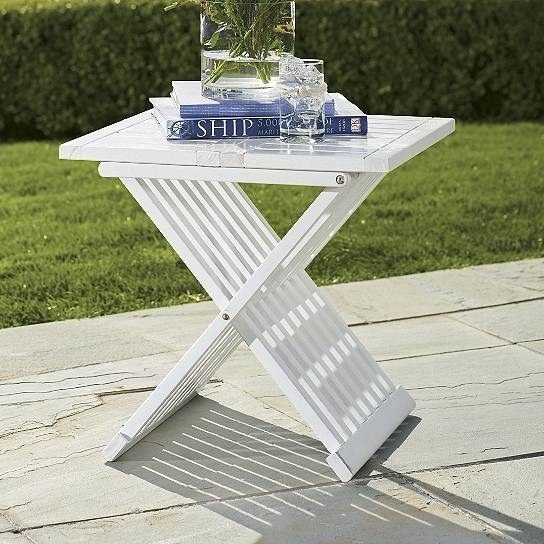 Get the grid tower here and the table here. 17. 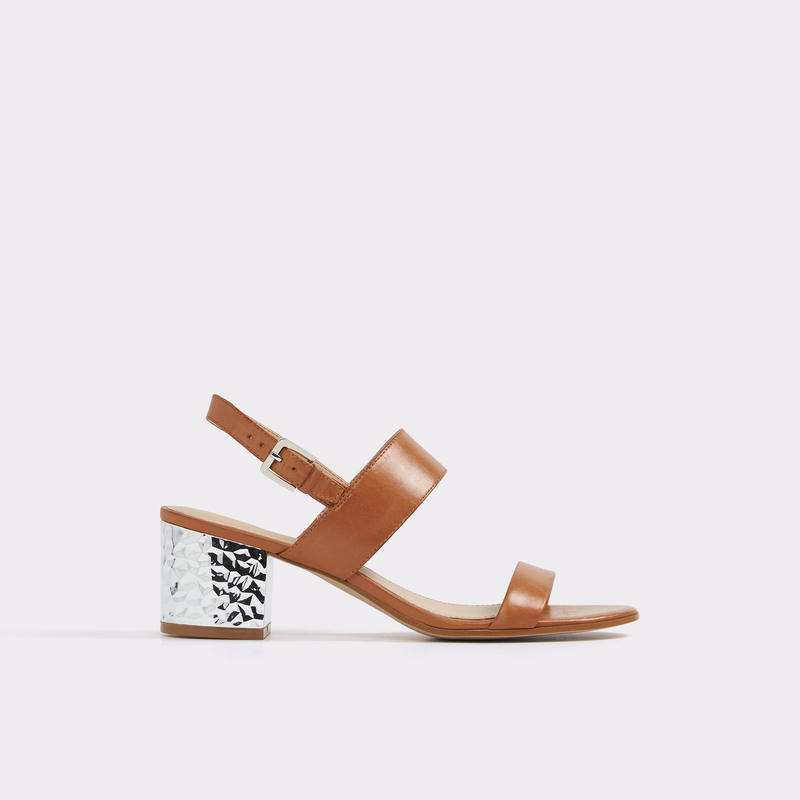 Up to 50% off select styles at Aldo. 18. 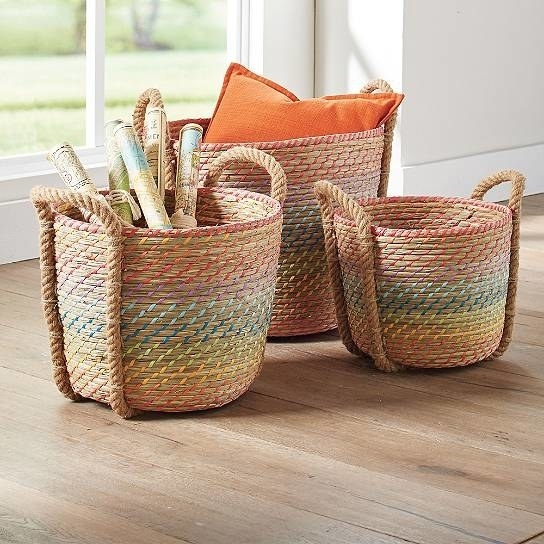 Up to 65% off at Sur La Table. 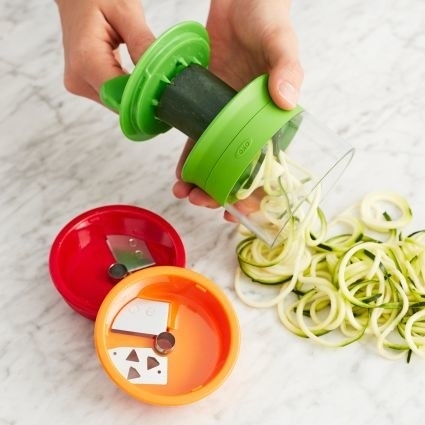 Get the handheld spiralizer here and the beverage jar here. 19. 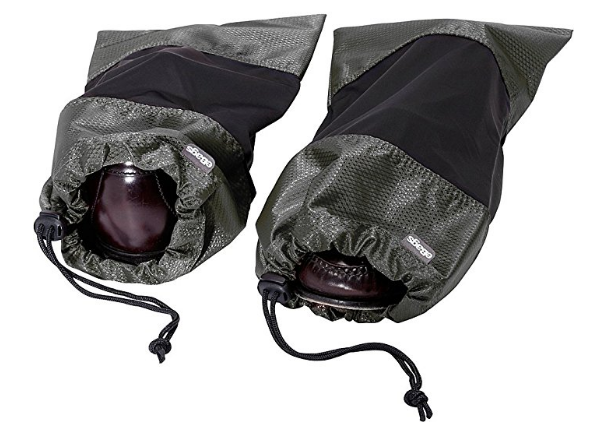 56% off a set of two shoe sleeves at Amazon. 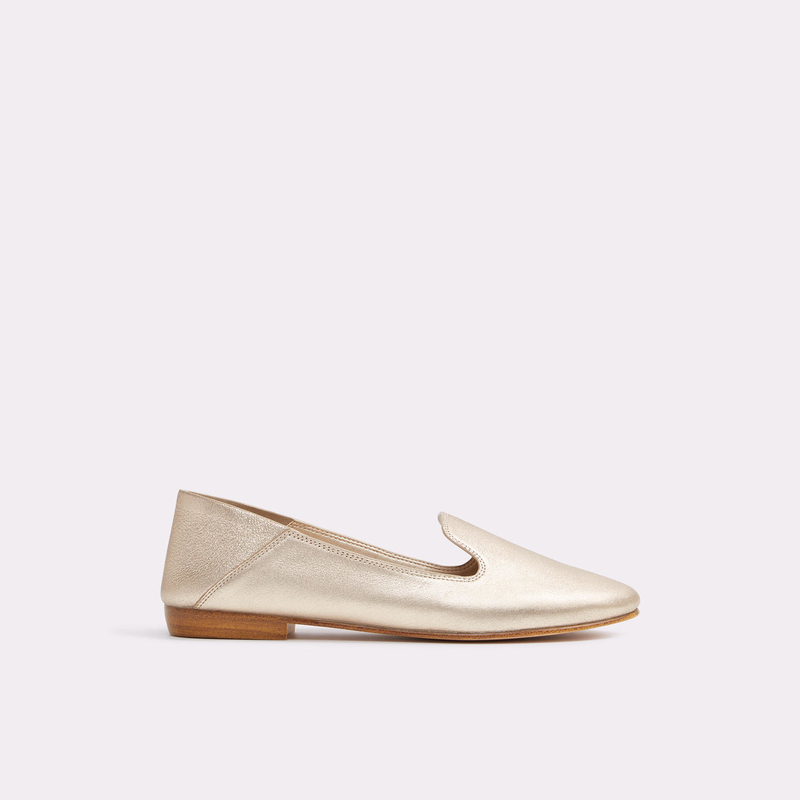 Get the shoe sleeves here. 20. 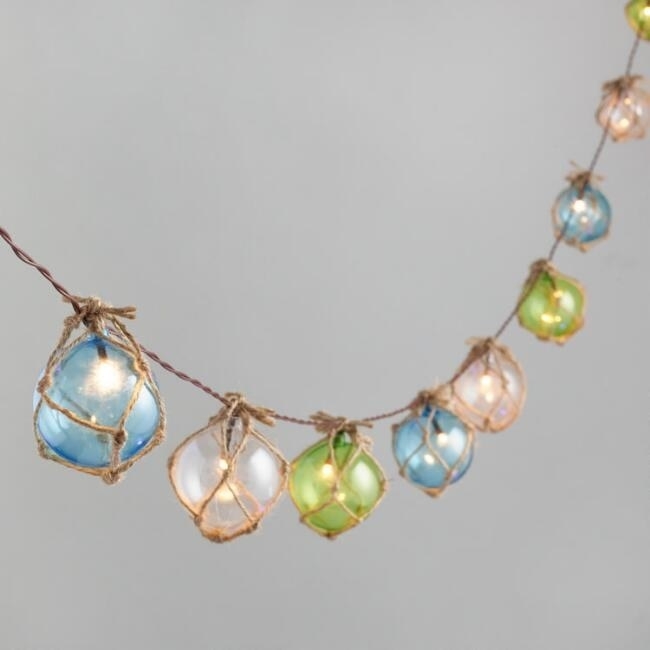 40% off all string and solar lights at World Market. 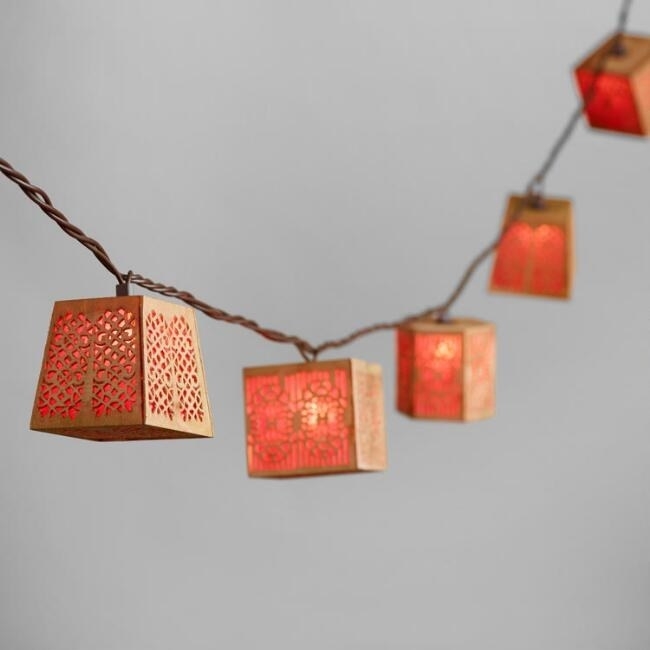 Get the bulb string lights here and the carved wood string lights here. 21. 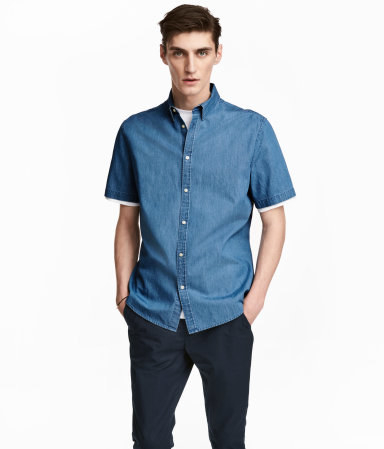 25% off (plus 40% off sale styles) at J.Crew. Enter promo code YAYCLOTHES at checkout. 22. 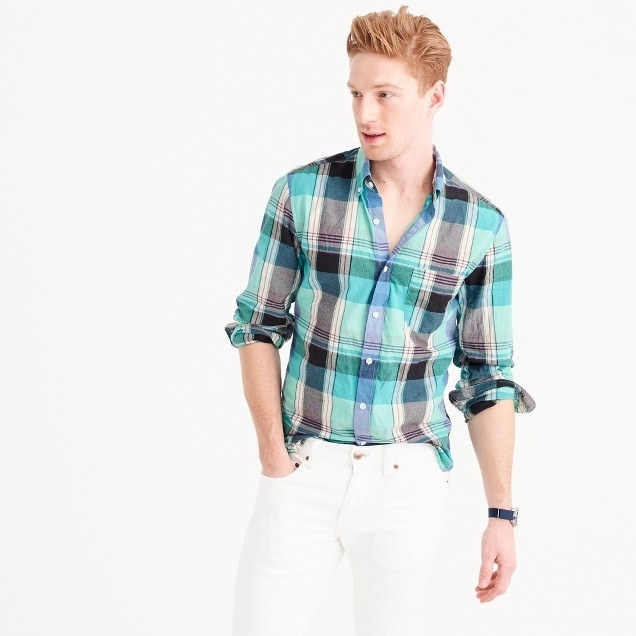 25% off 4+ items, 15% off 3+ items, and 10% off 1 item, at Abercrombie & Fitch. 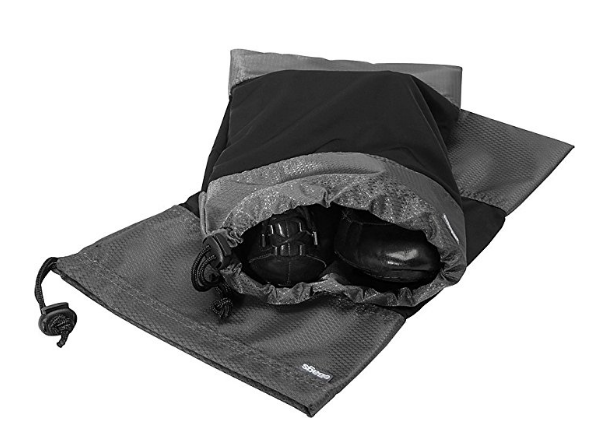 Enter promo code 10963 at checkout. 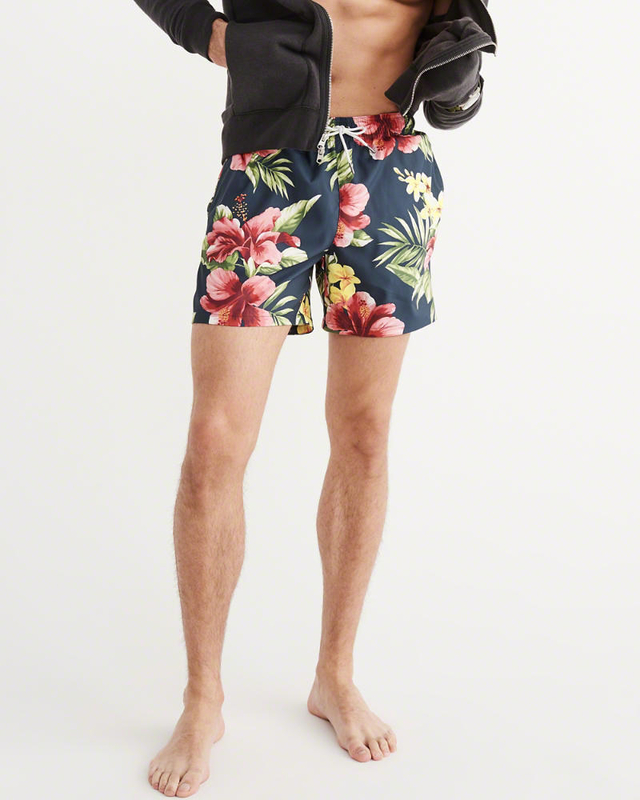 Get the top here and the swim trunks here. 23. 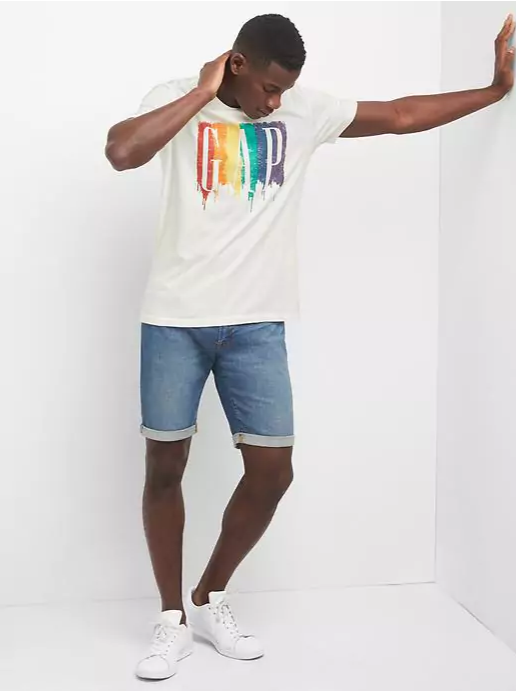 40% off at Gap. 24. 69% off aviator style sunglasses at Amazon. 25. 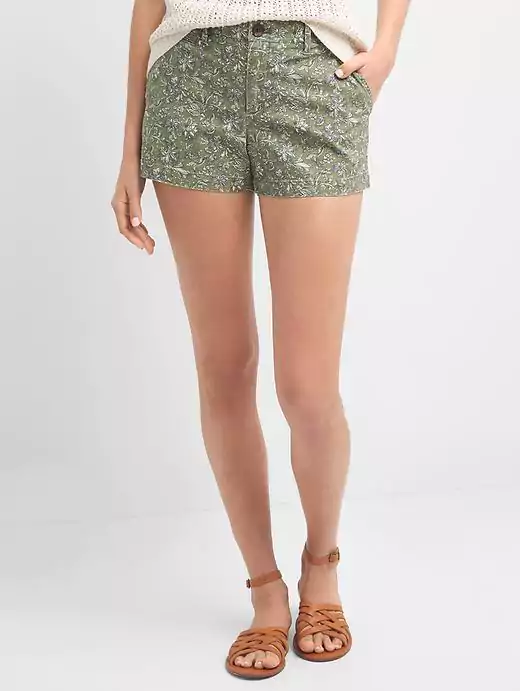 50% off the Vacation Shop at Nasty Gal. Enter promo code VACAY50 at checkout. Get the swimsuit here and the top and shorts set here.